Click on the links below to order from one of our online dealers. Made tall and slim for easy packing and designed with Repelaweave and Taurpalite fabrics for weather protection, the Buffalo is a well-rounded and fully-featured backpack. At 32 liters the Buffalo is larger than most others in the barrier backpack line. This space is conveniently divided into multiple compartments to facilitate organization. 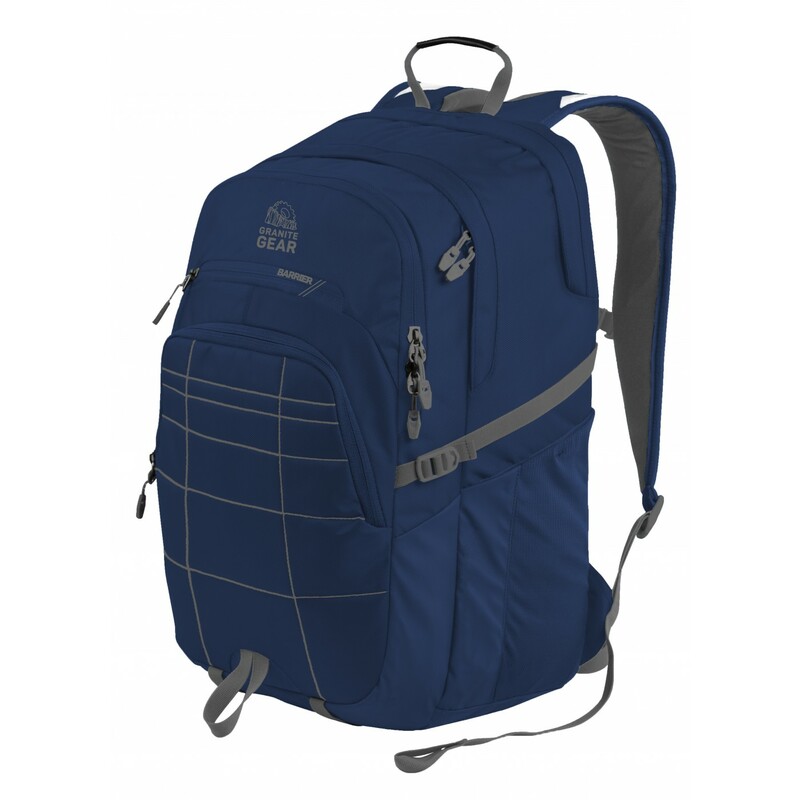 The Buffalo also includes the staples of the barrier backpack series. 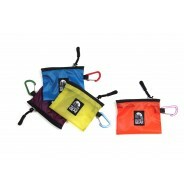 Like it’s Barrier-zippered stash pocket, a Gear-Tec laptop sleeve and a multi-pocket organizer. Given its larger size, the Buffalo comes equipped with a hide-away hip-belt to transfer heavier loads to the hips, a raised back-panel with lumbar support and breathable shoulder straps.At its core the Buffalo is a simple and solid pack designed to carry larger loads reliably and comfortably. 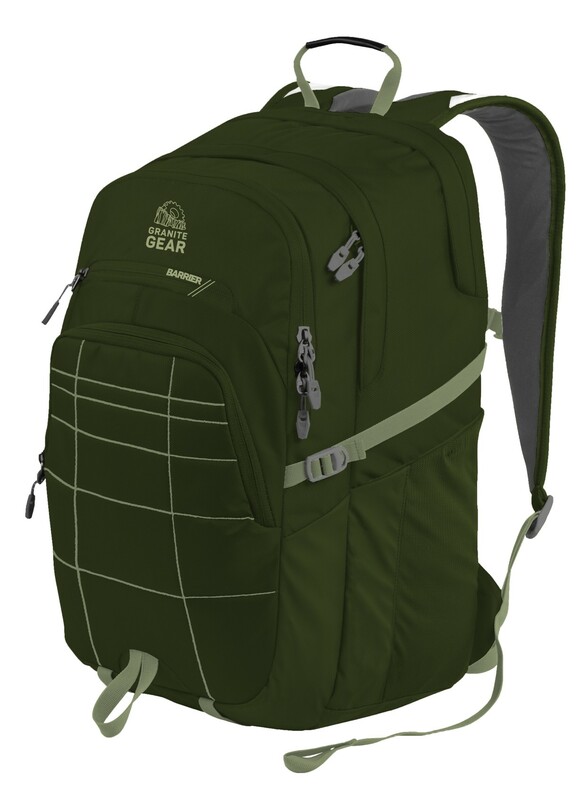 Bought this pack to upsize from my old 18l dirt bike backpack. This new pack fits my collapsible.22 rifle, my collapsible fishing rod, all of my safety gear, goldpan, pack saw and hatchet, with room for drinks. I also use the laptop compartment for a few mapbooks. 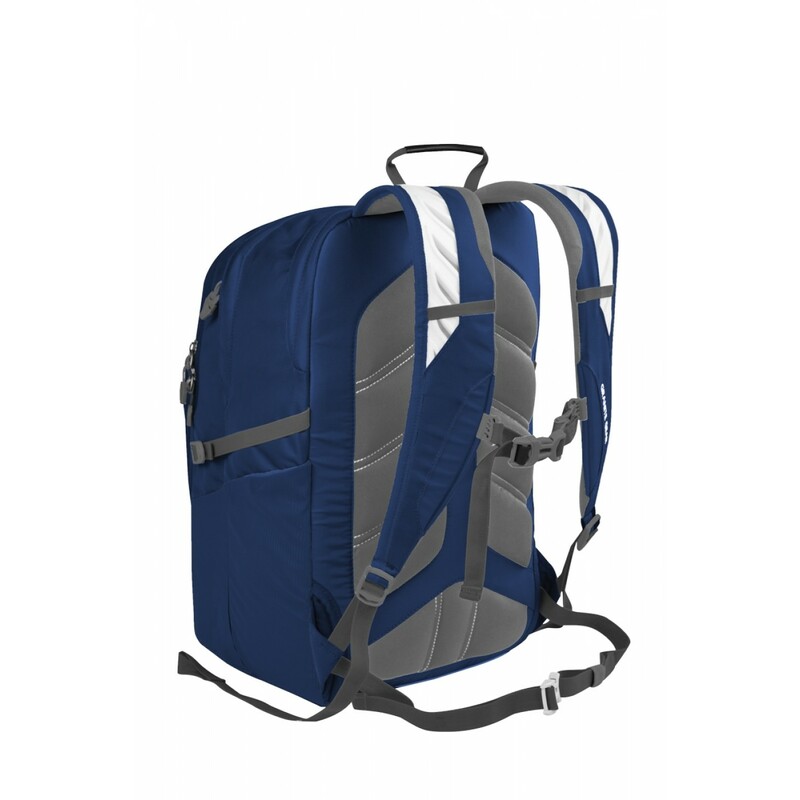 I really like this backpack after I saw it in the shop. Great colors and just the right size. 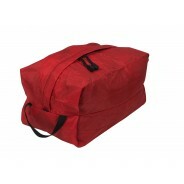 It has several compartments than can hold books, notebooks, small items like pens, and laptop. 1. The stitching of the logo is seen from the inside of the compartment. I did not see this when I got the bag. But I still decided to keep it because it seems okay. 2. The zipper for the laptop compartment has an overlap material. This makes it difficult to open and close the zipper. 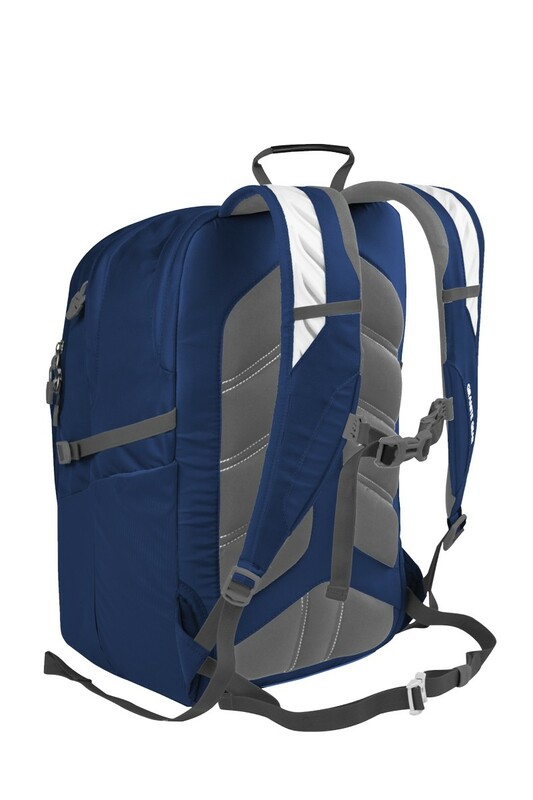 3. the strap of the backpack is sewn too close together that it hurts my shoulder and back when I carry my laptop around. 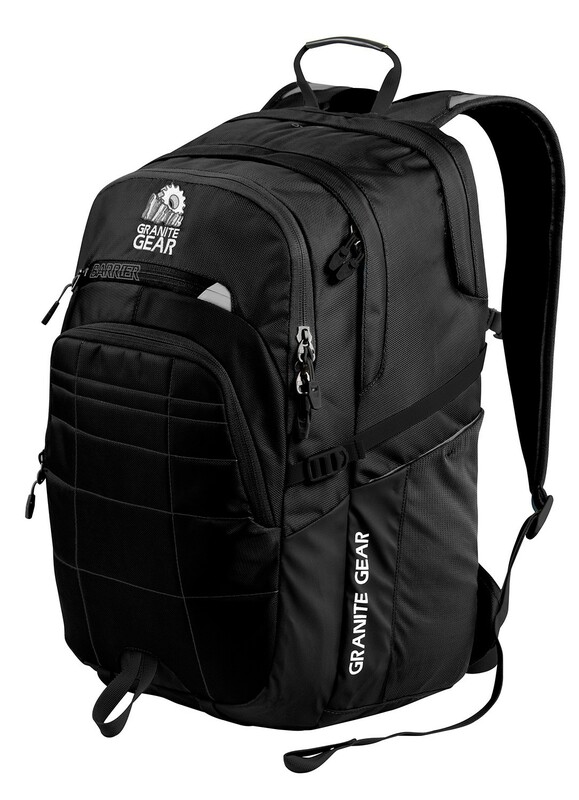 © 2018 GRANITE GEAR LLC. ALL RIGHTS RESERVED.